Too often in the field I hear material handling sales people say that are unable to articulate load size, capacity required, beam levels needed and more. 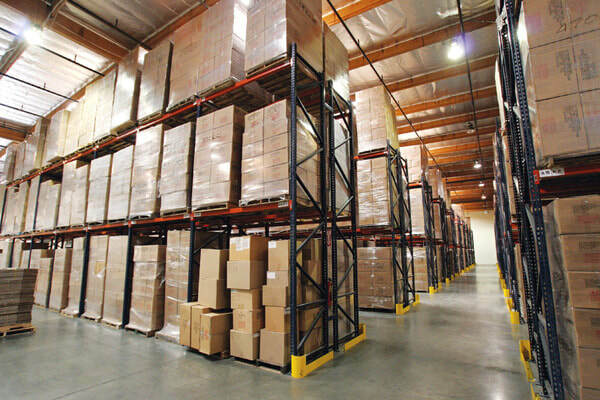 Our job as material handling sales experts are to define the warehouse requirements for the customer when they are unsure of what they need. Other dealers have reported they are surprised there aren't more lawsuits or rack failures for the fact that wrong products are sold based on requirements everyday. Let me help your sales team sell the right solution everyday. We are currently booking onsite training session for 1-, 2-, or 3-day options. Contact us today to get pricing on your group size and availability.